The world of baby gear is tailored for mums. The problem isn’t finding a nice nappy bag or a comfortable baby carrier, it’s choosing one among thousands of options. 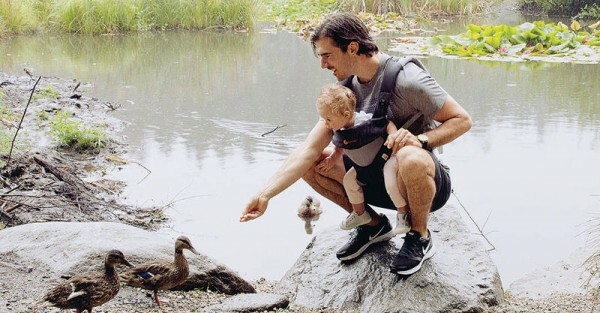 For dads, pickings are slimmer, so just in time for Father’s Day we’ve put together our ultimate list of essentials for dads on a day out with babies. You say you’ll never do it, and then you’re on the train with a two-year-old, and she’s threatening to unleash toddler wrath. Your resolve is broken. You hand her your phone. 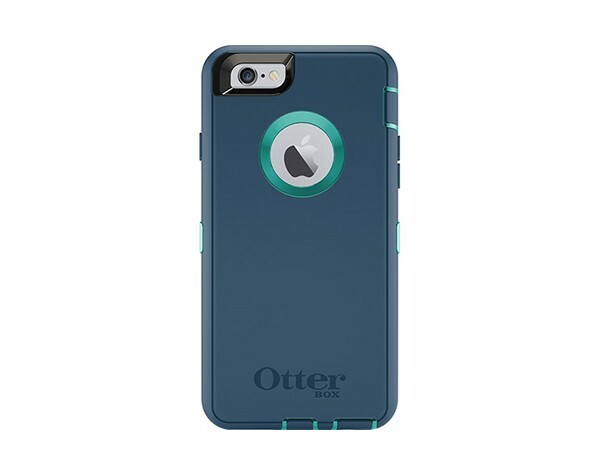 For situations like this, dads need an Otterbox phone case to protect their devices. Otterbox makes indestructible cases for iPhones ($59.95) and Androids that have never met a toddler’s throwing arm they can’t handle. Some things are unmistakably feminine – dresses, heels, nappy bags, and we don’t blame dads for not wanted to carry what’s basically a floral purse. Bebamour’s Nappy Backpack has all the functionality of an excellent nappy bag – lots of big pockets, a change mat, a dry pocket for wet towels or clothes – but it looks like a normal, quite stylish, unisex backpack. Some dads like to be prepared for every situation – spare bottles, extra clothes, a space blanket and torch for emergency situations. Other dads play it relaxed with only the basics – a nappy and a pack of wipes. 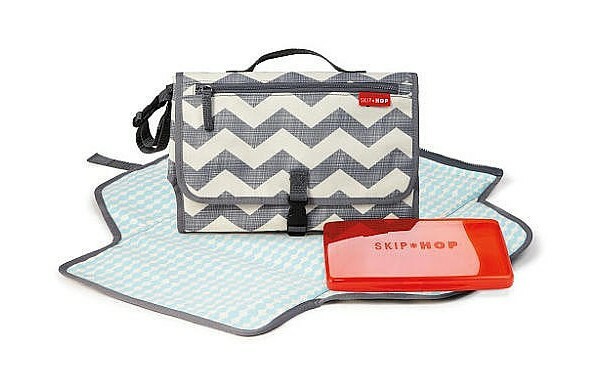 For the minimalist dad, Skip Hop’s Pronto Changing Station ($29.95) clips easily to the pram, has a wipe-able change pad, wipes case and space for four nappies. Every parent knows that caffeine is essential to get through the day. 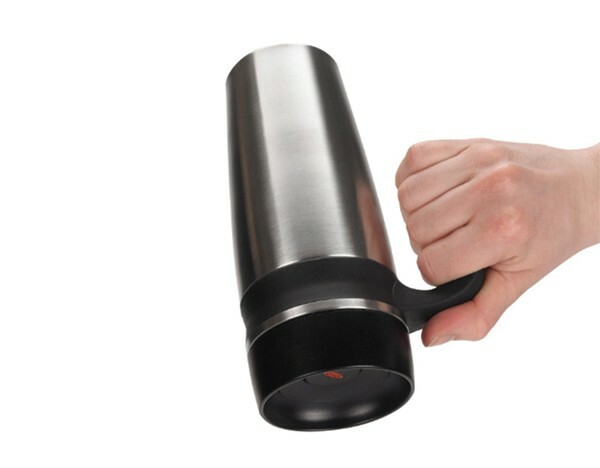 The OXO Good Grips LiquiSeal travel mug ($54.99) can take a beating. Your toddler can hurl it on the footpath with all his tiny might, and the precious nectar inside will remain safe and sound. It’s not just mums who can twin with kids; dads can do it too. 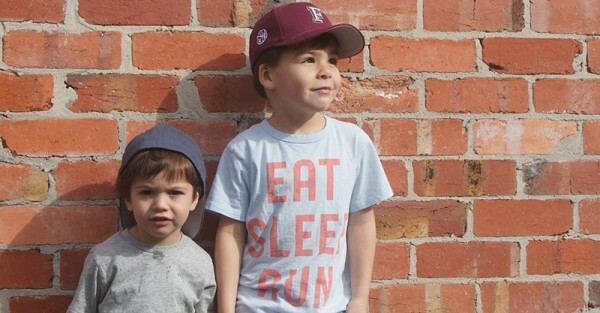 Minipitcher makes awesome, personalised baseball caps for adults and infants or toddlers. Daddy and daughter days will be all over Instagram with a “D” navy cap for dad and a “B” pink cap for baby. If dad is sporty and resourceful, he’ll quickly realise the best way to get his exercise and spend time with bubs is to go running with the pram. Hands occupied, he’ll need a good set of headphones, and the Plantronics BackBeat FIT wireless headphones ($148) are some of the best Bluetooth headphones out there. They’re waterproof enough to handle rain or sweat, they’re tough, and come with an armband that doubles as a smartphone and headphones case. The last two things on our list are for parents to share. Given the variations between people’s bodies, it’s hard to find a baby carrier or a pram that will suit different sizes. Ergobaby carriers adjust to the widest range of body types, fitting parents from 153cm to 195cm tall. We especially love the Performance Collection (from $209) for dad because the breathable mesh and moisture control fabric means he’ll stay cool in the summer, even with a toasty baby strapped to his chest. There’s a foot of height difference between me and my husband, so as with many couples, one pram does not fit all. 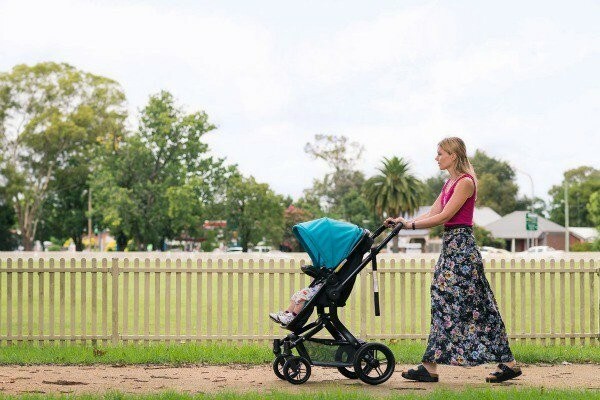 The Arlo stroller has a one-button telescopic handle to extend the grip out so taller parents don’t kick the chassis. OK dads, you’ve got your kit and you’re ready to go. Quality time with bubba (and quiet time for mummy) starts now!